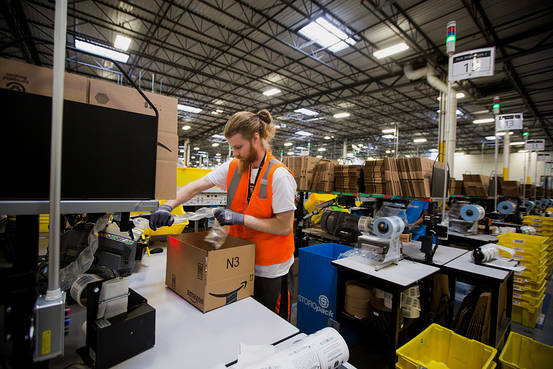 With the market seeing an uptick in labor costs and with attracting and retaining labor being as important as ever – especially as peak season approaches – Amazon became the first major logistics company to come out with a significant wage increase. Last week, Amazon announced a $15 minimum wage for all US employees. Amazon remains the elephant in the room for many retailers as they try to find ways to innovate to thrive in the market today. Even though Amazon is massively popular among consumers, they are not immune to criticism. They came under fire recently with regards to low wages and poor working conditions for their associates. This wage increase includes all full-time, part-time and even temporary workers, impacting up to 350,000 American workers. Amazon founder and CEO Jeff Bezos acknowledged that the criticism of low wages and poor working conditions were a factor in the wage hike. This wage increase is likely to only be first volley in the "labor war." Being the market leader, anything Amazon does will attract attention. They are setting the new bar, and other companies are going to follow. Bezos also committed to using Amazon’s public policy resources to advocate for a $15 minimum wage bill to come from Washington D.C.. Obviously news like this will help Amazon for recruiting, not just for full-time employees but especially for peak-season workers. An after-effect of this increase will be felt not just by those trying to attract work, but even by staffing agencies who will be responsible for getting higher wages for employees. The snowball effect of Amazon’s wage increase will be far-reaching. But they must still overcome the negative stigma thanks to the recent string of bad press. Culture is great, but culture doesn’t pay the bills, this will need to be an actionable change that will stay for the long term in order for Amazon to get over the hump of associates asking themselves “is this a good place to work, or not?” Higher wages will draw people int the door, but they still won’t be attracted to working 12 hour days in harsh conditions. For the rest of the supply chain, they will be forced into the follow role behind Amazon once again until they can put together a compensation package that means something to their employees. Nationally, retailers say they plan to pay as much as 54 percent more than they did a year ago, according to a survey by Snag, an Arlington, VA.-based staffing platform. Many companies have tried to offer “bonus” compensation packages with gifts or discounts. The reality is that the immediacy of cash is king in this market. It won’t matter to workers if they get 25% off at the department store they’re working at, or a free turkey around the holidays if they can go down the street to an Amazon fulfillment center and get four or five more dollars per hour. An unintentional effect of giving seasonal workers this minimum wage increase is potentially people moving from full-time to seasonal, if they ask themselves why they should commit to a full-time position if they can make the same amount as a seasonal employee. Retailers around the country have announced plans for a record number of seasonal hires this year. Target plans to hire an additional 120,000 workers this holiday season – a 70 percent increase from just five years ago! – while Macy’s has announced plans to bring on 80,000 more people. Unemployment has been gradually declining and sits comfortably below four percent (3.7 percent in September) and is at its lowest point since the late 1960s. Many retailers used to have no problem trying to get people to work holidays or weekends but now are finding it a struggle to meet those staffing requirements simply because people have other options available to them. Others have traditionally waited until mid-November to hire seasonal workers however this year there has been an acceptance of hiring a good employee right away and simply eating the cost for a few months because of the expectation of how difficult it will be to hire and retain labor over the peak season. 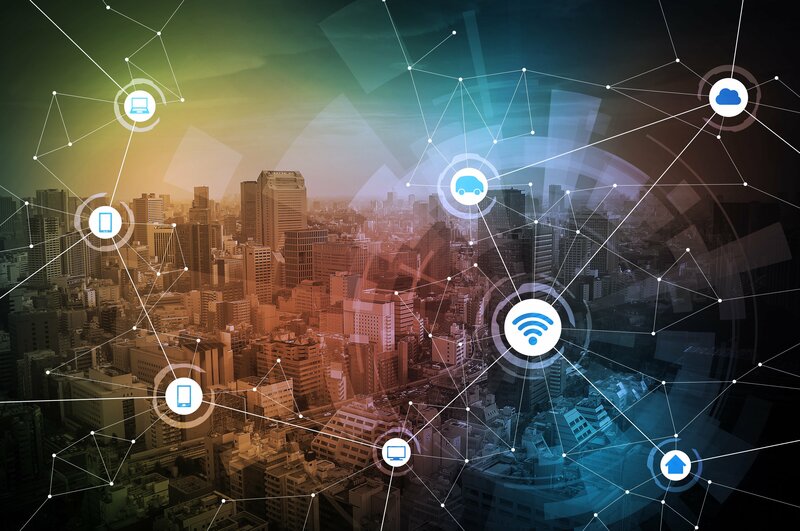 It will be interesting to keep an eye on this story as it develops and see what retailers and logistics companies follow Amazon’s lead – and how the impacts the market as a whole. To read more about enVista’s Labor practice, click here.